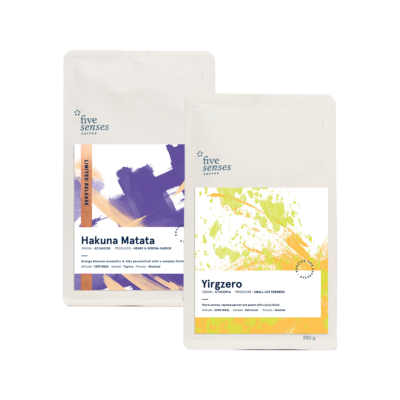 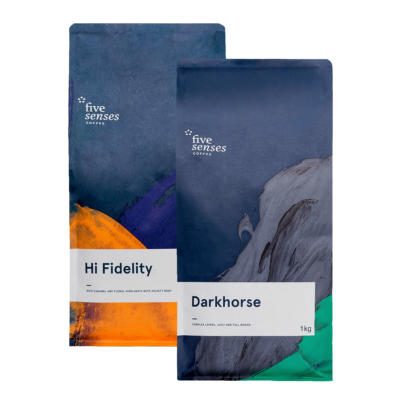 Single Origin Subscription - So Many Delicious Coffees! 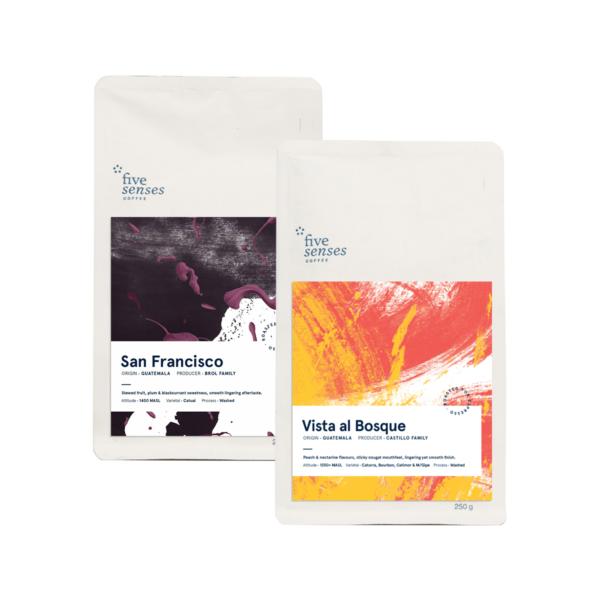 We’ll bring the world to your doorstep with a single origin subscription. 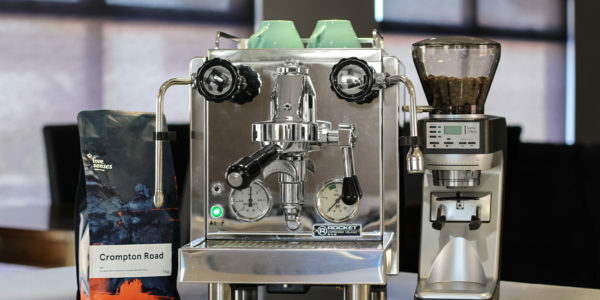 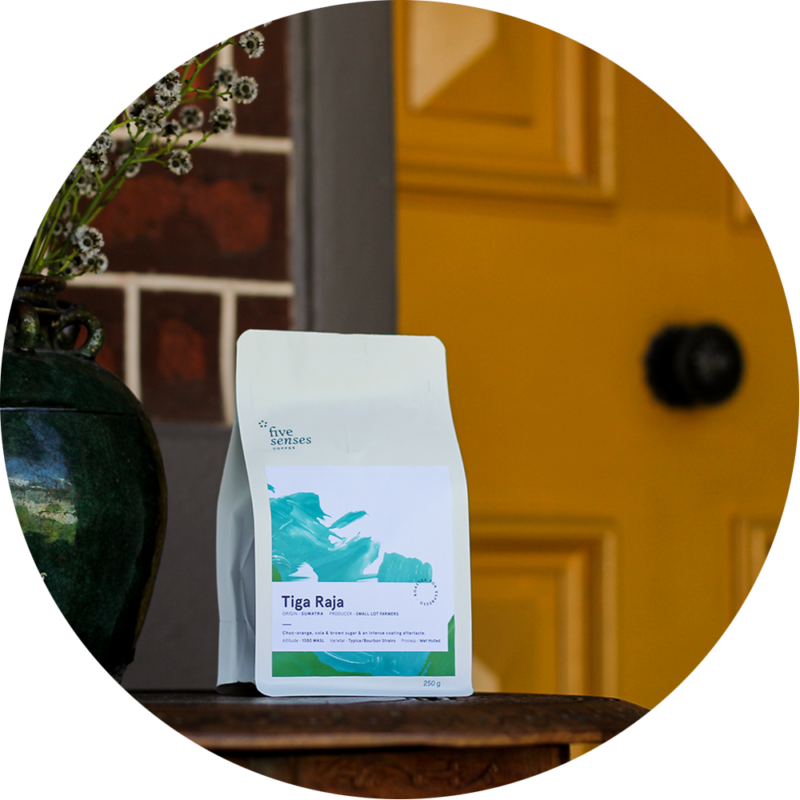 Get exactly the right amount of freshly roasted coffee delivered to your home, workplace or even PO box if that’s your thing. 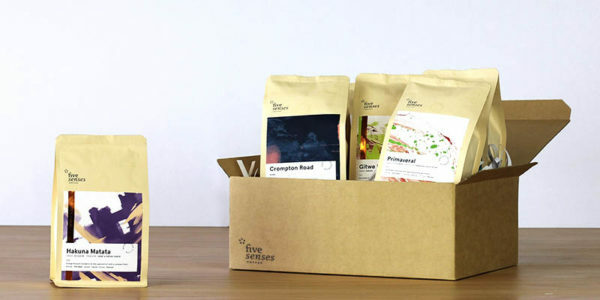 Order for yourself, or even gift a subscription to a coffee lover in your life. 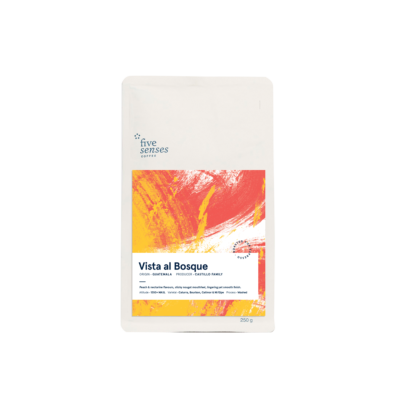 ROAST TYPE: Our single origins are roasted to perfection for your espresso machine. 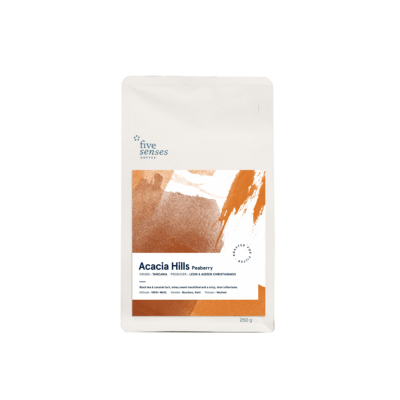 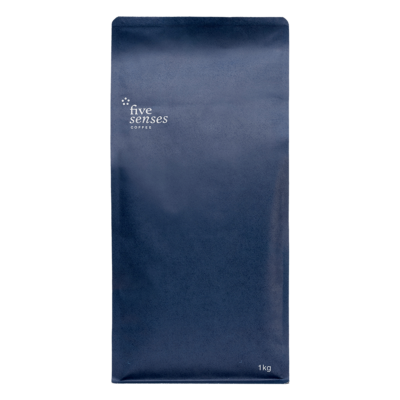 If you’re looking for filter roasted coffee, head here: Filter Subscription. 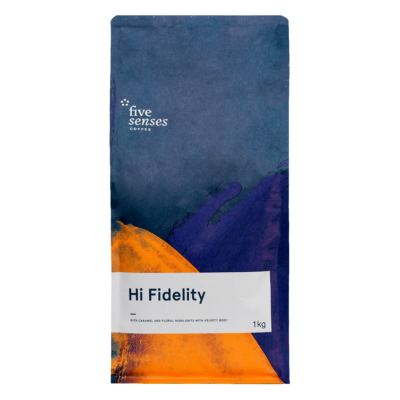 FREQUENCY: This is how often we’ll send you coffee … weekly, fortnightly, monthly? 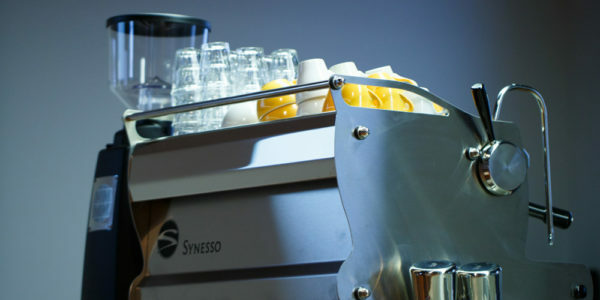 Choose whatever suits your needs.